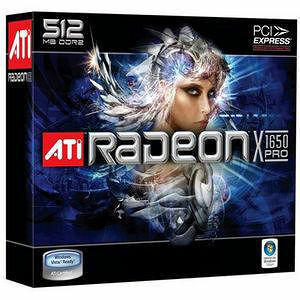 Experience all the features of a high-end graphics card with the Radeon X1650 PRO. Play the latest games, watch sharp digital video and do more with Microsoft's new Windows Vista operating system. Display images and photos in a billion more colors than competing graphics cards2 and watch high-definition content on your PC.